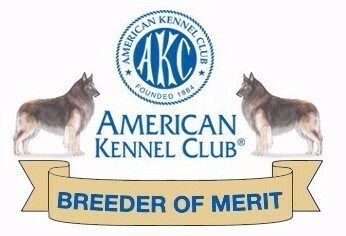 American Kennel Club. Registry of purebred dog pedigrees in the United States. Also promotes and sanctions events for purebred dogs. 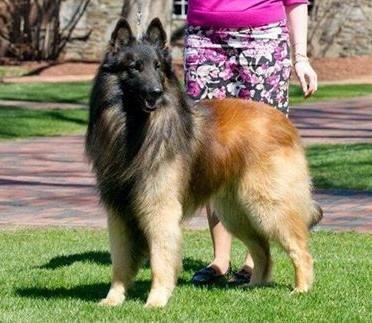 Berkshire Belgian Tervuren Club. Based in Connecticut, the BBTC is recognized as one of the foremost Belgian Tervuren clubs in the country.